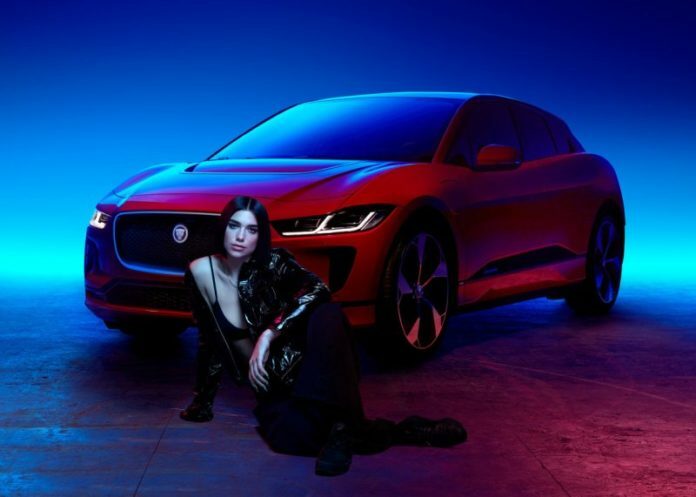 The British/Kosovan music artist will launch a ground-breaking collaboration with Jaguar at an exclusive gig in Amsterdam on 3 September. The event kicks-off a series of Jaguar events across Europe, called The PACE: Season One, which celebrate the brand’s popular SUV models, the E-PACE, F-PACE and I-PACE. I love to push boundaries with my music and my performances and this partnership is going to take things to an exciting new level. It’s a hi-tech project combining music and Jaguar technology, and I know my fans are going to love what we are creating together. All will be revealed on 3rd September in Amsterdam. I’m so excited that my first car is going to be the I-PACE and to be trailblazing for the new electric generation. The ‘Dua Lipa x Jaguar’ collaboration launches on the 3rd September on Jaguar social channels and websites across Europe.